If your NCAA tournament bracket is busted early or your alma mater missed the dance or was one and done, don’t despair. We picked 10 basketball movies that can entertain your hoops fix no matter how your picks pan out. A pre-Titanic Leonardo DiCaprio laces on the high-tops in this coming-of-age drama based on the gritty memoir by author Jim Carroll. On-court action is incidental to the story of Carroll’s descent into drug addiction and crime. 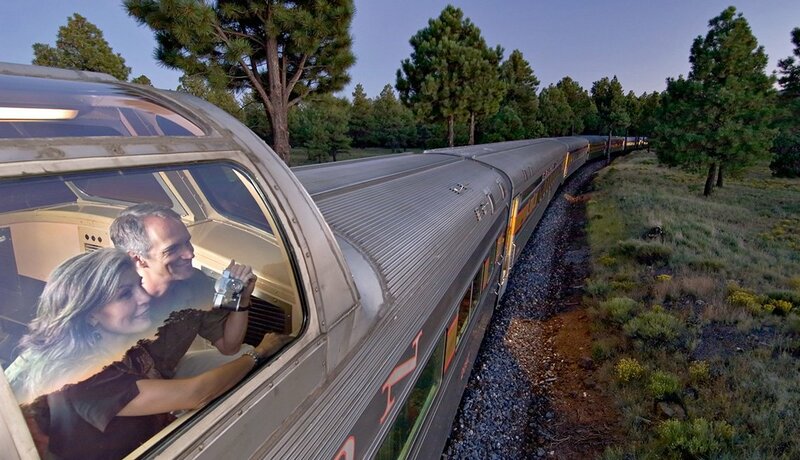 The movie is now probably best remembered as the first time DiCaprio, just 20 at the time of its release, proved he could carry a movie as a leading man. Watch for a young Mark Wahlberg in one of his first movie roles, too. If your coach shouted at you like Samuel L. Jackson, you’d probably listen to him, right? 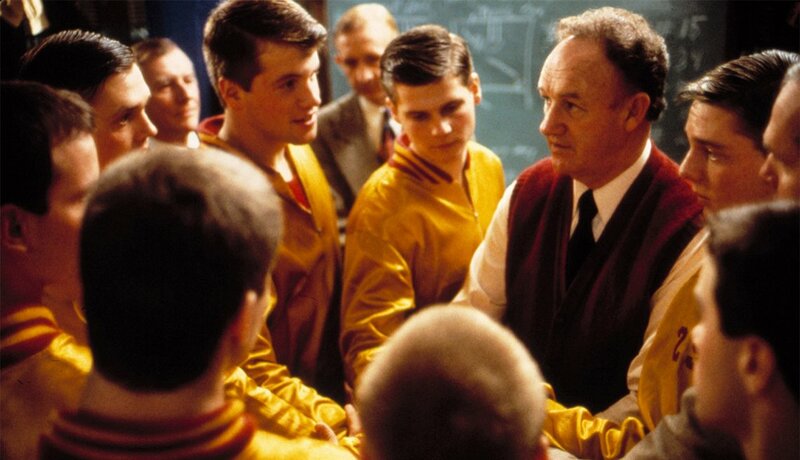 In Coach Carter, Jackson is impeccably cast as real-life high school hoops coach Ken Carter, who made waves at a northern California high school in 1999 when he benched his entire team, which was undefeated at the time, due to academic and discipline issues. The movie’s director, Thomas Carter, was among the stars of the seminal 1970s basketball TV series The White Shadow. 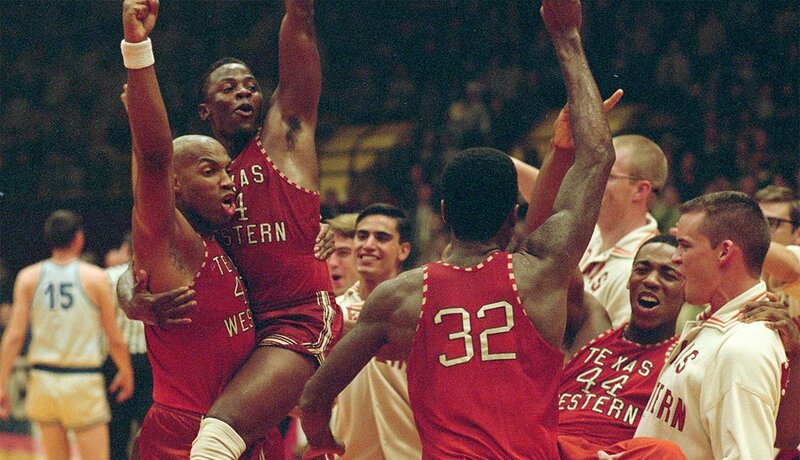 Years before anyone referred to it as March Madness, Texas Western College shocked the college basketball world by winning the 1966 NCAA Championship with an all-black starting lineup, the first time that had happened in the sport’s history. This inspiring true story stars Josh Lucas as Texas Western head coach Don Haskins, who faced withering criticism about his team’s composition from the then mostly white sport. 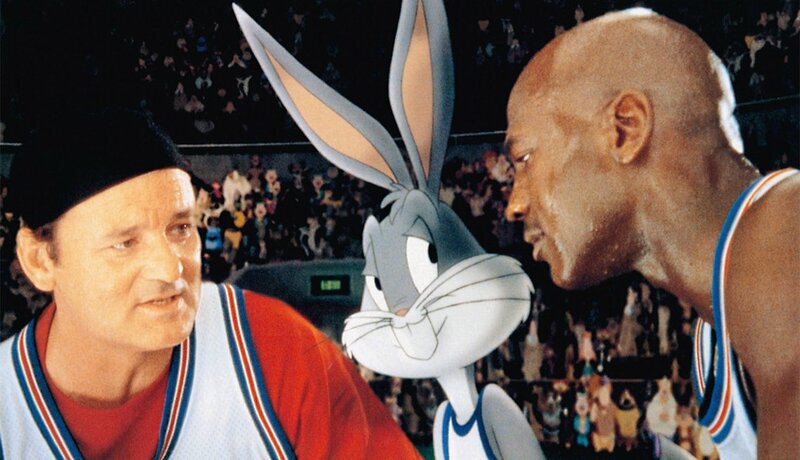 Michael Jordan, Bill Murray and the Looney Tunes characters in a movie about an intergalactic all-star hoops game — what could possibly go wrong? It turns out, not much. The movie may not make a lot of sense, but it’s a wild ride, made tons of money, and in the 20 years since its release it’s become a touchstone for the generation who saw it as kids. One of them grew up to be LeBron James, and rumor has it the King himself has designs on someday starring in Space Jam 2. A little animal aggression has always been an advantage on the basketball court, but this teen comedy takes it to an extreme. Michael J. 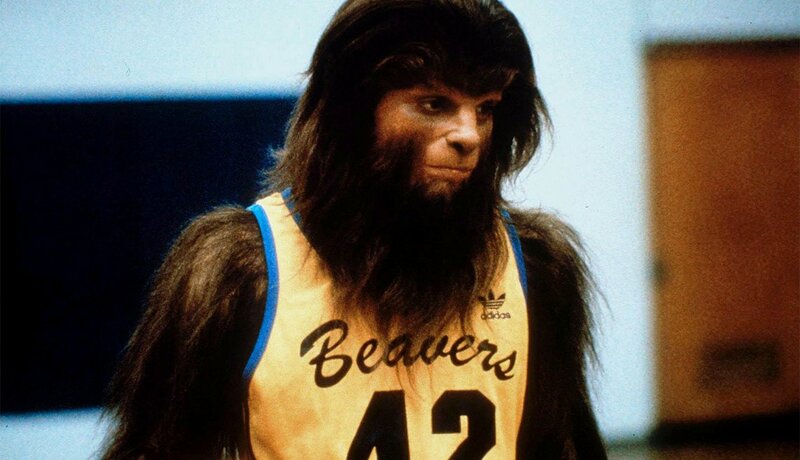 Fox stars as high school kid Scott, the best player on his school’s terrible hoops team, whose fortunes change for the better when he — wait for it — becomes a werewolf. With a sweet jump shot, of course. The movie spawned an MTV show that is currently in its sixth season. OK, so this romantic comedy that stars Ben Stiller and Jennifer Aniston isn’t really a basketball movie. 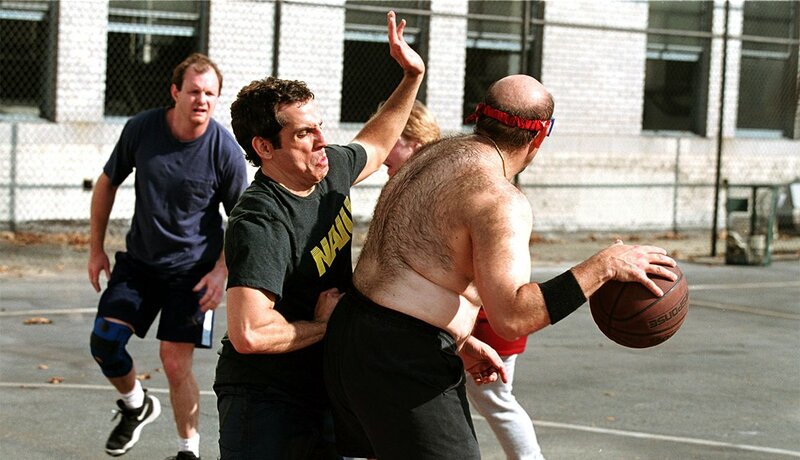 But it qualifies for this list thanks to one unforgettable hoops scene, in which Stiller’s Reuben partners up with best friend Sandy, played by a rotund, sweat-drenched Phillip Seymour Hoffman, in an ungainly, uncomfortable 2-on-2 pickup game on a Manhattan playground that makes weekend warriors wince even as they can totally relate. 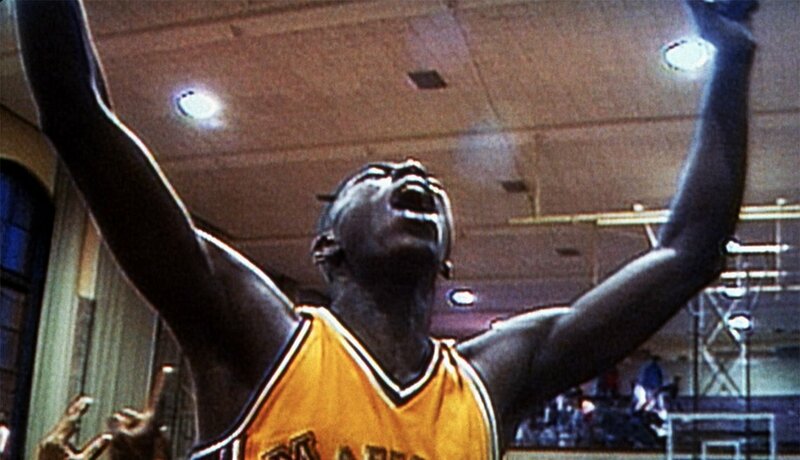 Noted hoops fan Spike Lee wrote and directed this film, which points an unblinking, cynical lens at the seedy underside of big-time college basketball. The movie centers on a stunning performance by Denzel Washington, who plays an ex-con released early from state prison on the condition that he convince his star basketball-playing son to come play for “Big State” university. 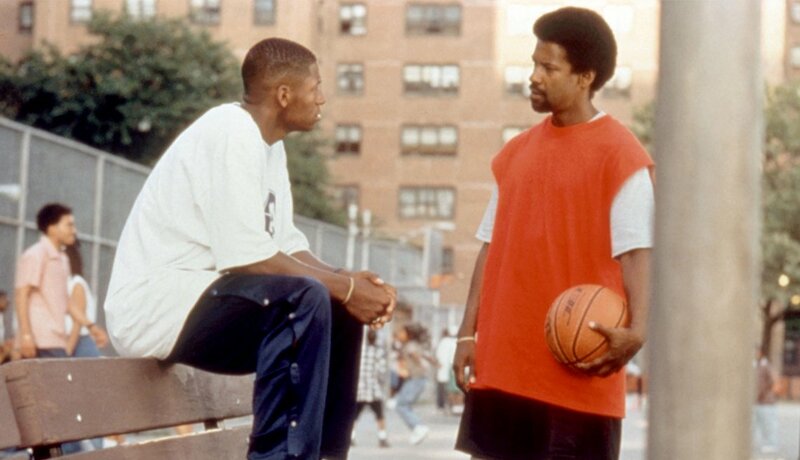 Real-life NBA star Ray Allen played the son, the aptly named Jesus Shuttlesworth. A buddy comedy set in the legendary Los Angeles streetball scene, it’s the rare movie with a title that became a cultural catchphrase. 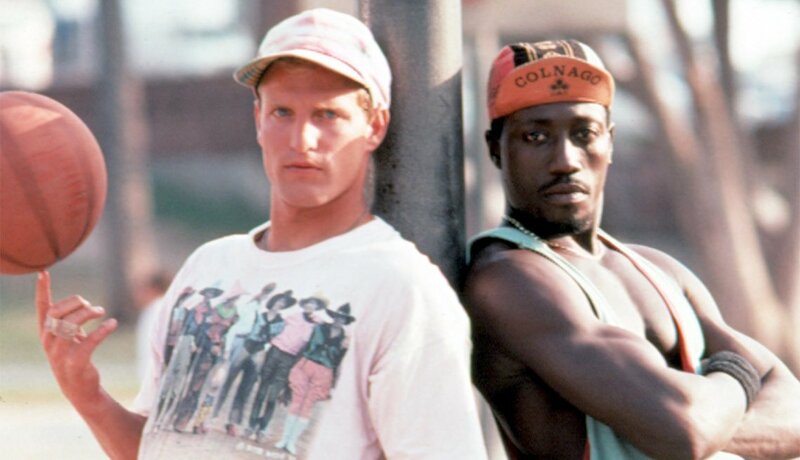 Wesley Snipes and Woody Harrelson have great comic chemistry as a black-and-white on-court odd couple who hustle their way around the best pickup games in the city. Whether either of them can jump (or shoot, or pass) becomes incidental — their best weapon is the trash talk they spout toward opponents, which spins into a hilarious symphony of insults, good-natured and otherwise. There's more great television to watch besides college basketball and these great basketball movies. 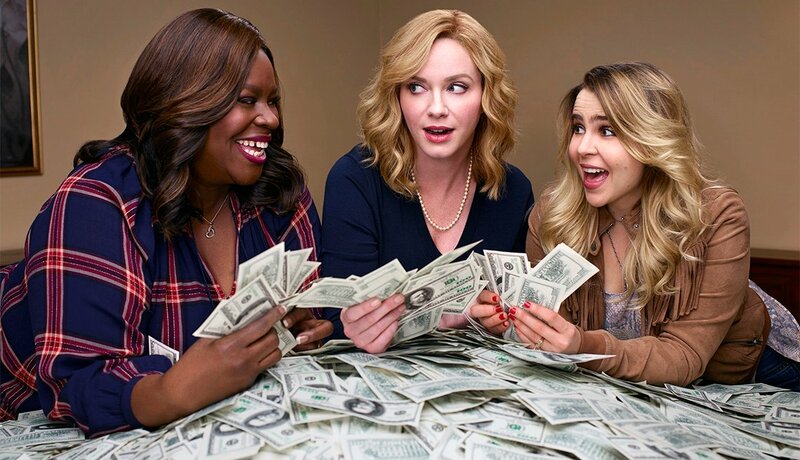 Check out our huge spring TV season preview and discover what to watch now and where to find the best shows on network TV or streaming TV, and start watching now!